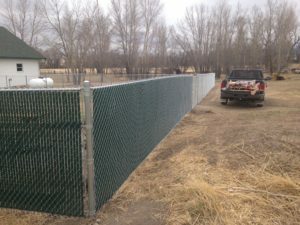 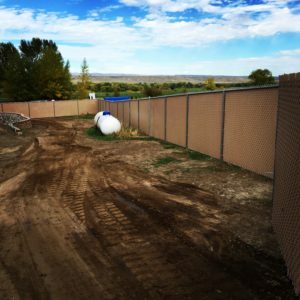 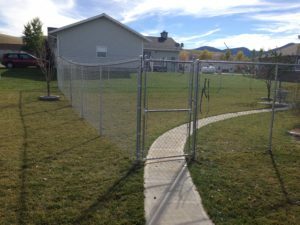 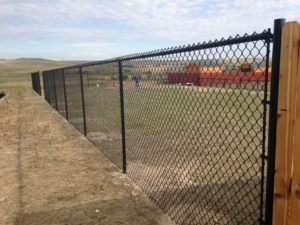 Bockman Group Fence is the area’s premium Chain Link Fence installation contractor. 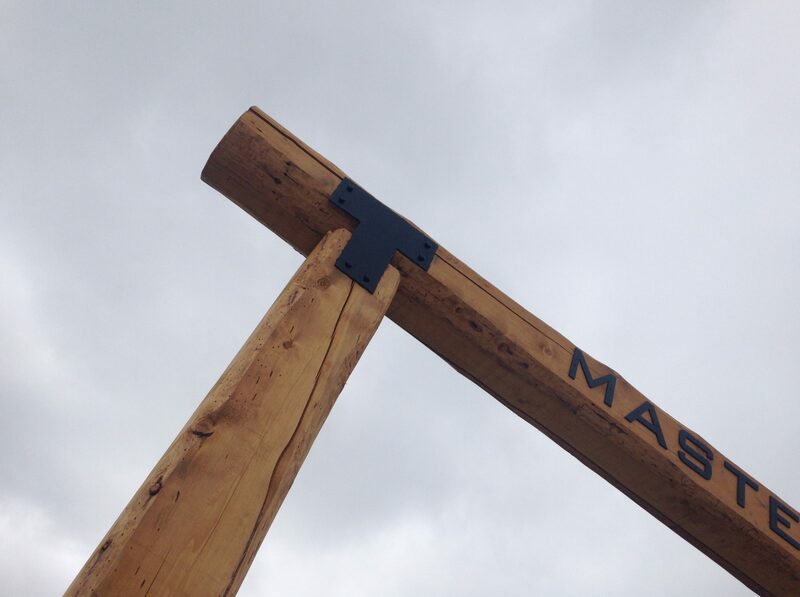 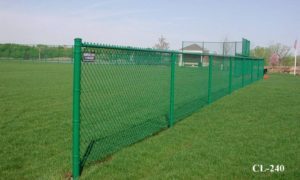 We use full-hole concrete sets on every post and purchase american made and manufactured fabric and material. 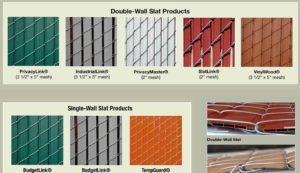 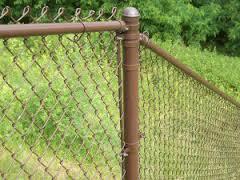 Our Chain Link come in a variety of colors, heights and styles. 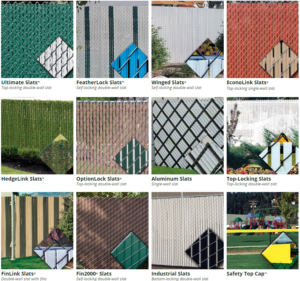 Each Project can be customized for any color and height but our most popular are, 3′, 4′, 5′, 6′, 7′ and 8′ in height. 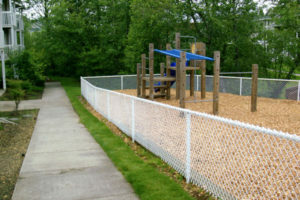 Bockman Group Fence is an installer for Lace Fence™. 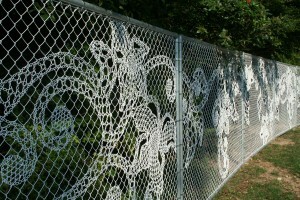 This is a Beautiful way to express your property with beauty and style. 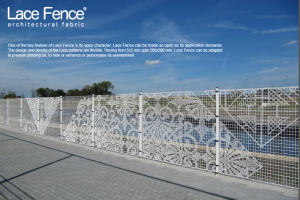 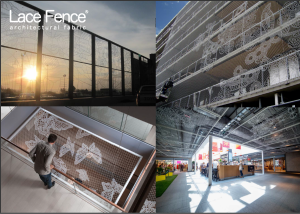 The Awesome thing about Lace Fence is that it’s completely customized to any design you want. 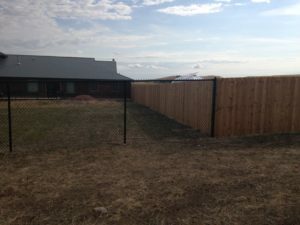 Just get us a picture and we can have the design rendered to your fence!